We started our Christmas Eve by having our Christmas at home. 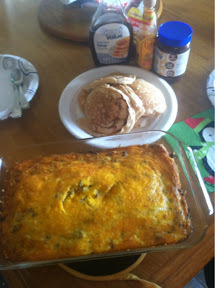 I made a yummy breakfast of pancakes and breakfast casserole! Then we chilled at home and got ready. We went to visit Ben, a family friend. He was frying his turkey- so we sat outside with him and chatted while he cooked. 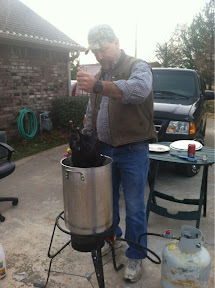 Then we got to sample the turkey before heading to my MIL’s house. 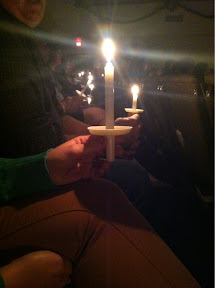 We all went to the candlelight service at church. I LOVE this service. It is a nice quiet time to think about the reason for Christmas. Our pastor spoke about that the reason for Christmas is really so Christ was born so that he could die at Easter. We also took communion, a beautiful reminder of the sacrifice Jesus made for us. 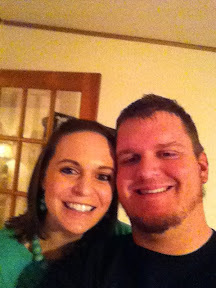 Then we came home and ate soup and dips…. Tyler and Brad (Kelsey’s boyfriend) got these awesome hats! And everyone loved giving and recieving! 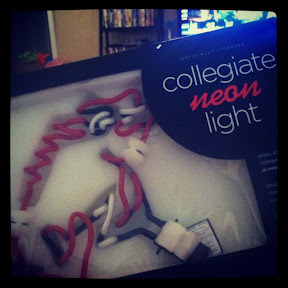 And we played with the new marshmallow shooters! ha! Mikey just chilled in the living room. ha! Then late that night we headed to Hot Springs for my family Christmas.